Sandy Hills Links is a 6568m, par 72, championship modern links, designed by the famous Irish golf course architect Pat Ruddy, and opened in 2003. Sitting alongside the Old Tom Morris links at Rosapenna Hotel & Golf Resort, it is carved through hectares of rolling natural dunes. A great test for any golfer, yet somehow it seduces those who fail to master it. 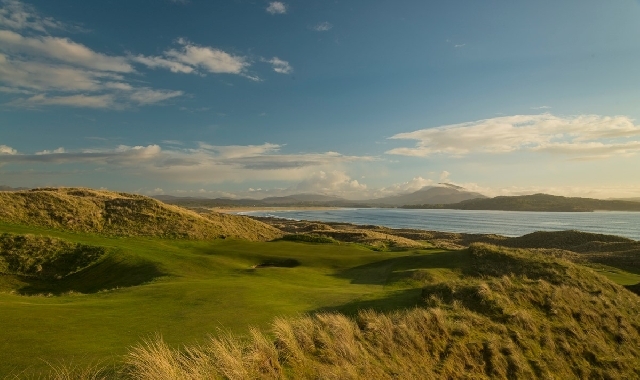 Sitting comfortably in the Top 10 Best Links Courses of Ireland, and with its stunning Atlantic Ocean scenery, its a 'must play' course on every golfer's wish list.